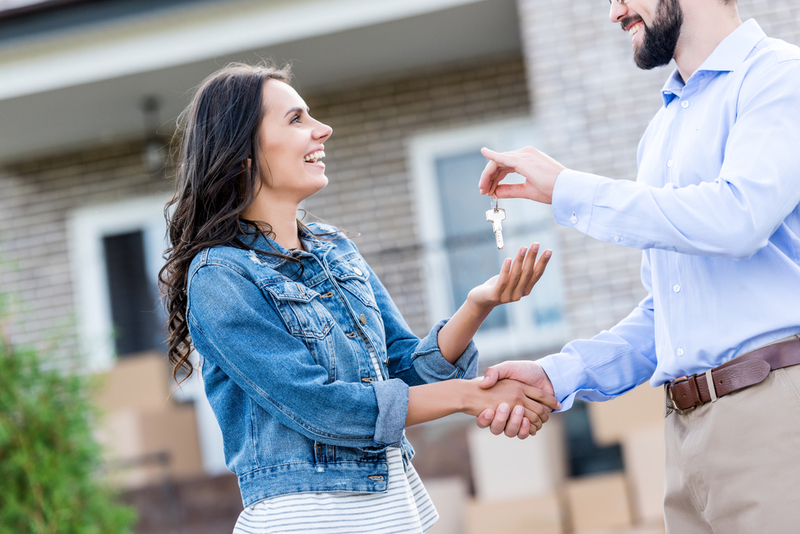 Regardless of whether you’re a first time homebuyer or someone who has purchased multiple properties over the years, chances are that you will be up against some stiff competition when looking for just the right house or apartment. However, keeping the tips below in mind will help ensure that you are able to stand a far higher chance of being able to get the home you want. One of the biggest mistakes potential buyers make is to fall in love with a particular property, only to find that they are not able to secure a loan for the full asking price. As a result, lenders and real estate agents strongly recommend that you visit your chosen lending institution before going out to look at properties. Obtaining pre-approval will not only show sellers that you are indeed serious about buying a property; it will enable you to determine how much you will be able to spend. This will prevent you from wasting time looking at homes that you will not be able to afford. Before grabbing your car keys and rushing off to the first property auction you can find, it’s crucial to have set a predetermined limit with regards to how much you can afford to bid. This will prevent you from committing to a property that is out of your price range. It will also help enable you to not get caught up in the heat of the moment when auction prices start to skyrocket. Many potential buyers are too shy to ask for help or they think that it will be possible for them to navigate the entire purchase process themselves so that they can save money. However, this could result in them not getting the best deal possible. Engaging with experienced real estate attorneys, real estate agents and your chosen mortgage lender or other financial institution will enable you to learn as much as possible regarding the current state of the housing market and how to best leverage it to your advantage. Many first time buyers become extremely despondent after not being able to win a house auction. However, it’s important to keep in mind that there will be other properties to bid on. 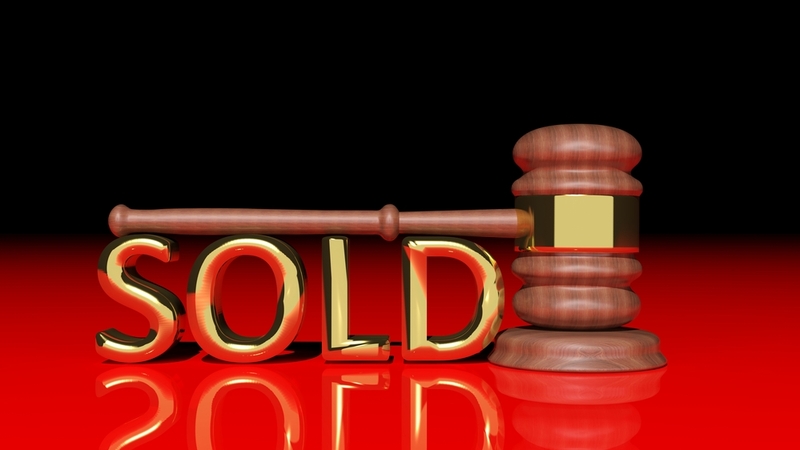 In fact, many potential buyers who have lost an auction have noted that they were able to find something even better and more suitable for their families after attending a few auctions beforehand to learn how the process works. 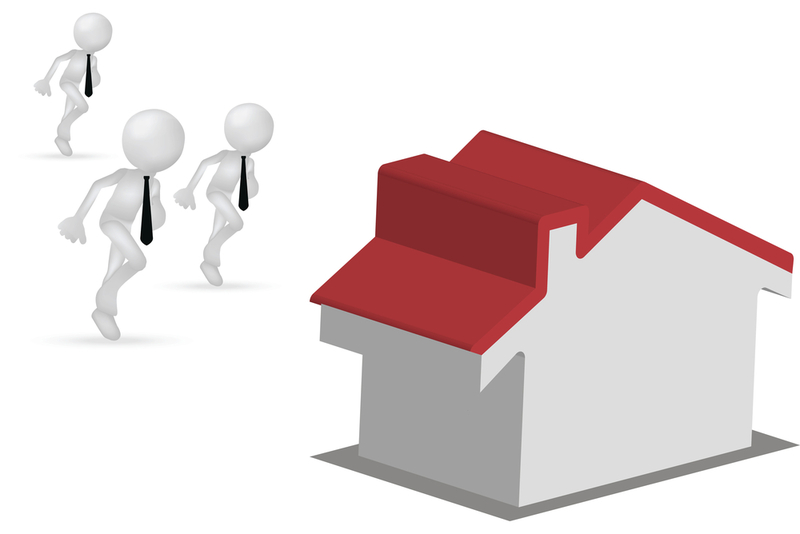 It is also essential that you know what you are looking for in a property before embarking on your search. For example, is an outdoor entertainment area an absolute necessity, or would you be willing to forego it in favour of having a larger family bathroom or kitchen? Once you have done the necessary preparation and research, you will be able to attend virtually any house auction with complete confidence.